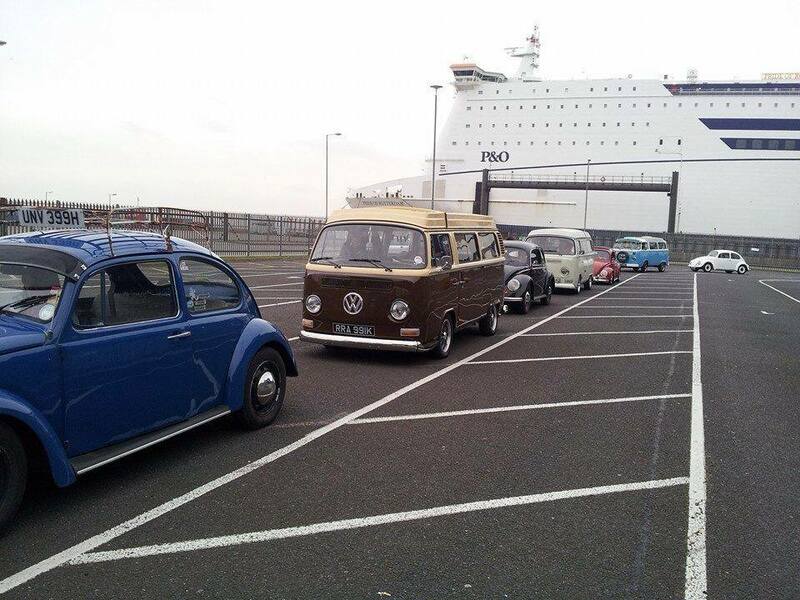 » Kombi » The VW Kombi – it may not be the end! « Volkswagen T2. A lot of rust. Four crazy thrill-seekers. Big adventure! Tagged camper, end of production, Kombi Brazil, VW Kombi. Bookmark the permalink.